Rev. Dr. Elizabeth Frykberg released a new book today on the pattern that Jesus presented, how it teaches about the oneness of the trinity, and what disciples can learn about their path of faith. Human community, created to reflect and embody the life of the Trinity, doesn’t. That is why Jesus came. After the thousands of years of enlightened teachers and Christian philosophers, one would think it impossible to find a new, powerful metaphor that would help Christians better relate to the Lord, but Rev. Dr. Elizabeth Frykberg has done just that. 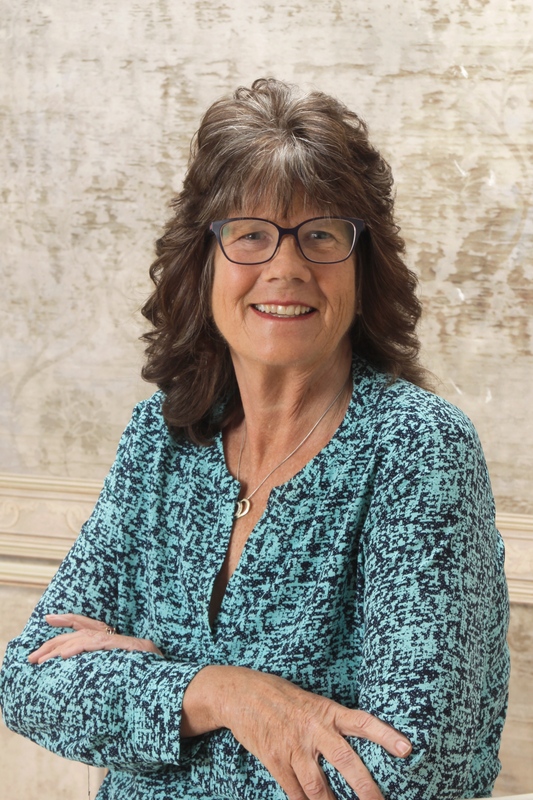 With her new book, The Jesus Fractal: Seven Dimensions of Faith, she reveals a new way of observing the patterns that God has set out for His children that offers a higher knowledge of the Triune God. The trinity is confusing. Most find it difficult to understand how God is one and three at the same time, or how an omnipresent, spiritual Being came to exist as a physical Man. Instead, people are often led to metaphors or parables to better wrap their mortal minds around. Jesus is not literally living water, but to the woman at the well, the metaphor helped her better understand His mission. Dr. Frykberg, in remarkable fashion, presents readers with a new Christian metaphor: the fractal. A mathematician might spend much too long explaining what a fractal is, but Frykberg dives right into natural examples, like cauliflower. When the florets are cut off, they look like small cauliflowers. A fractal is simply a pattern in which the whole has the same shape as one or more of the parts. The way in which the Trinity exists shows the faithful follower a lot about how he or she exists – as smaller portions of the whole pattern. The concepts of family, paths through life, relationships with God, and faith in Jesus are parts of the larger pattern that Frykberg describes with great skill. A topic that would be misunderstood at best at the hand of a lesser author becomes not only palatable, but delightful, and the steps that she presents are designed to be useful for both ministry and small group study. 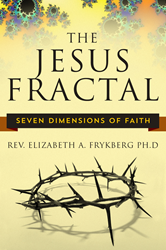 Now available through all major bookstores and online retailers, The Jesus Fractal: Seven Dimensions of Faith will elevate both the babe in Christ and the theological veteran to a higher understanding of humankind's relationship with God. Rev. 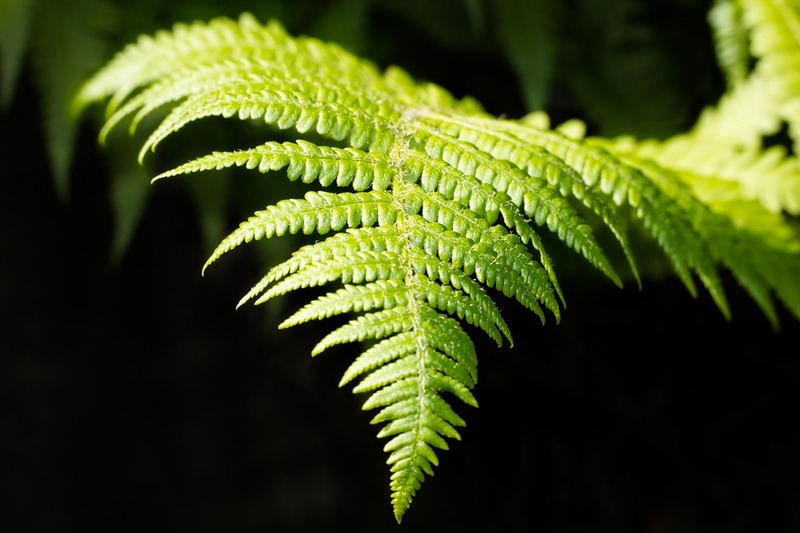 Dr. Elizabeth Frykberg Just as the fern's individual parts reflect the pattern of its whole, the lives of disciples reflect the pattern displayed by the Savior.